Amaranthus chlorostachys auct. 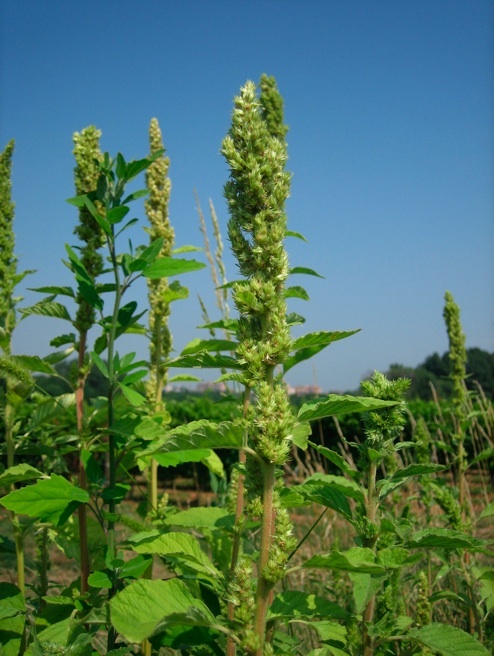 p.p., non Willd., Amaranthus hybridus auct. p.p., non L., Amaranthus hypochondriacus auct. p.p., non L.